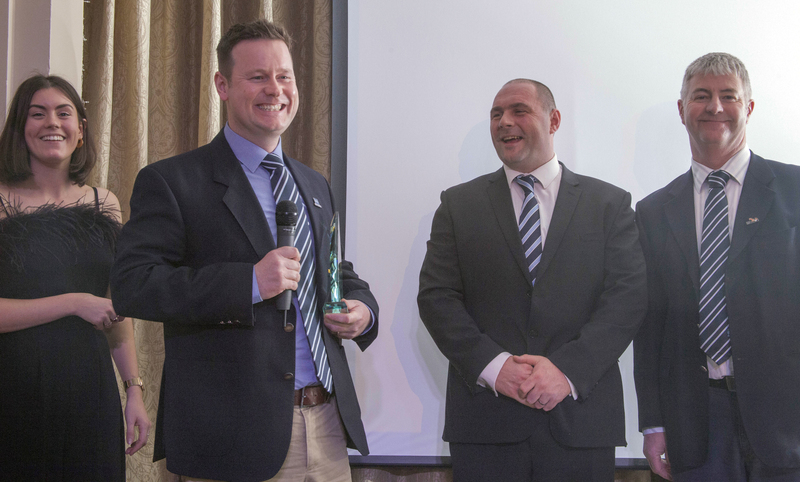 The winners of the 2018 Golf Environment Awards (GEA) have been announced at Harrogate’s Crown Hotel, in a ceremony hosted by STRI Group and the R&A. The annual Golf Environment Awards provide the platform from which the golf industry can demonstrate environmental excellence in all its forms. Established in 1995, the awards have gone from strength to strength and in 2018, attendees to the awards almost tripled in numbers. 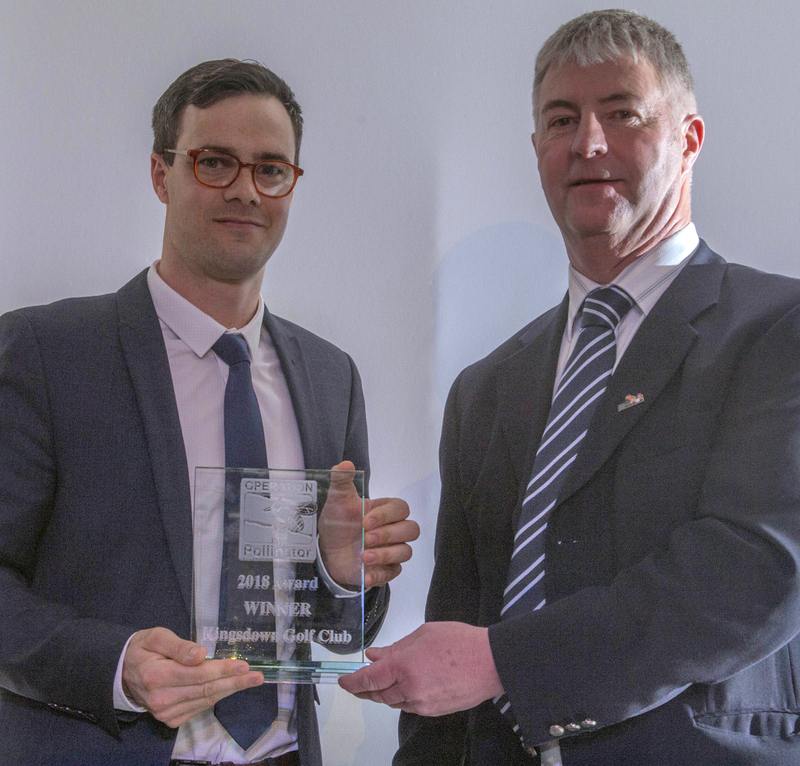 Carnoustie Golf Links were awarded Environmental Golf Course of the Year for their incredible work within the local community and their continued environmentally conscious practices in all areas of golf course management. Each decision at the golf facility considers the impact on the environment and each member of staff is trained to work in such a way. 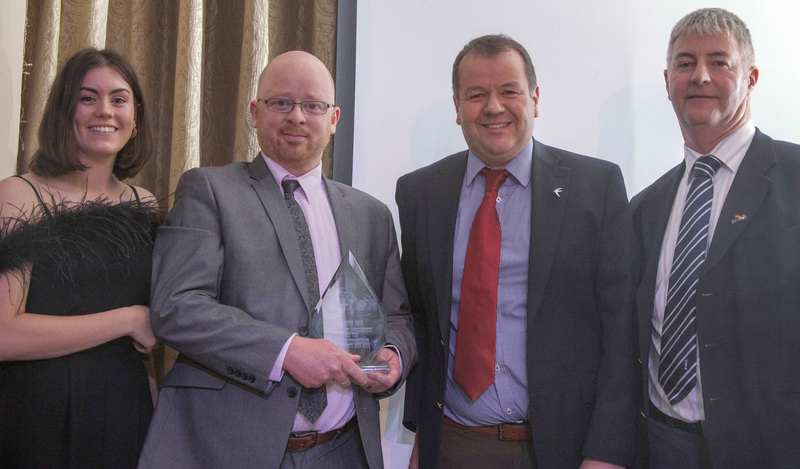 Conservation Greenkeeper of the Year was received by Stephen Thompson of John O’Gaunt Golf Club for his passionate dedication to nature conservation within golf. Stephen has extensive biodiversity records for both courses at his club, enabling him to tailor the management of the mosaic of habitats accordingly. Abergele Golf Club won Outstanding Environmental Project of the Year for their Tir Gwylllt (Wild Land) area. Darren Anderson, his team of greenkeeping staff and several members have created a wildlife haven from materials ready to hand or donated. The project is a remarkable example of people pulling together to create something spectacular. Operation Pollinator was awarded to Kingsdown Golf Club where Tom Freeman had introduced extensive native wildflower areas with the help of local primary school children. Not only did this Operation Pollinator project provide for nectar and pollen loving insects, it also provided a great golf education to the younger generation. STRI is indebted to lead partner, The R&A, and the sponsors – Ransomes Jacobson, Aquatrols, Syngenta, Tillers Turf and Wiedenmann for their continued support. The R&A’s involvement in the GEA Awards does not elicit its endorsement for the sponsor’s products or services.